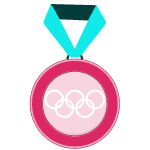 The Olympic Games have always been considered one of the greatest, most anticipated events of all time. Now, as they are taking place in London, it is more spectacular and will determine a larger attendance than previous years. 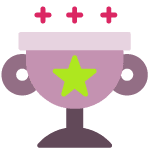 Let’s see how becoming multilingual could help you better enjoy the competition. Fascinated by the Olympic Games? 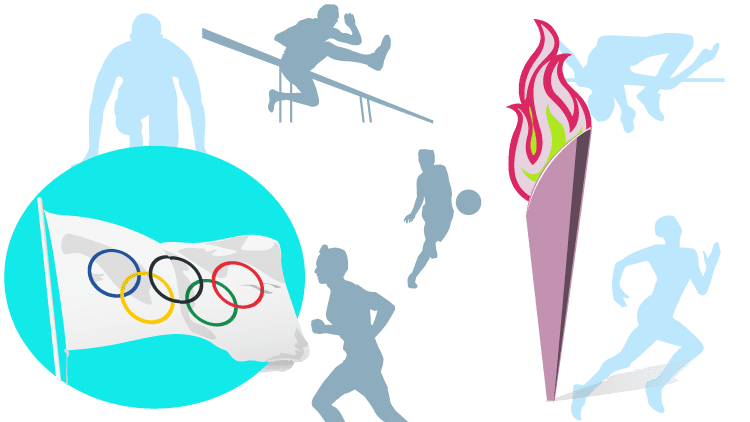 Besides the important and gigantic sporting event, the Olympic Games are renowned for their ancient origins, which can be traced back to 776 BC. The mythological idea behind this competition, which stated that the games were dedicated to the Olympian God, is appealing to many people. Today’s competition hosts the finest athletes from all over the world, showing us that it is based mostly on competitiveness rather than Greek Mythology. The athletes are not the only people that will make Olympic Games be considered a multilingual event, but also the tourists who will come to root for them. According to the Department of Transport, London expects around 500,000 spectators and 5 million visitors between July 17 and August 18. For their skills to help the professionals working to support the Games, from ticket sales to risk assessment, and from caterers to lawyers. By receiving the honor of hosting the Olympic Games, a country takes on the responsibility of welcoming people from all over the world and making them feel welcome from a multilingual point-of-view. This means that all their needs must be taken into consideration so that they will not feel stranded in a foreign country. Showing interest in those people’s well-being also helps improve international understanding and cooperation. Linguists are needed also in all Games roles not only in translating and interpreting. As the Athletes are proud to represent their country, so should the Translators and Interpreters for assuring the connection created by communication. It’s becoming more clear that one of the benefits of living in a globalized society is that some areas of expertise, or specialization, have become important, and this means across all languages. One of the areas in which we may not have recognized that translation can play an important role, is sports. Translation service is playing an essential role in the global sporting industry. The global nature of great various sporting games brings together players, managers, judges, coaches, supporters, and followers from all corners of the globe. All of those participating need to understand the rules and regulations of the game, safety advice, and other details. While, those attending the event as viewers need to be able to know the practical details of the venue (where to find exits, toilets, food and so forth). Translation in sport is key to facilitating international competitions such as the Olympics and the FIFA World Cup. 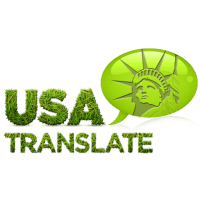 Considering they are taking place every four years, we at USA Translate want you to enjoy watching this phenomenon called The Olympic Games and we remind you that you can contact us anytime for your translation needs.